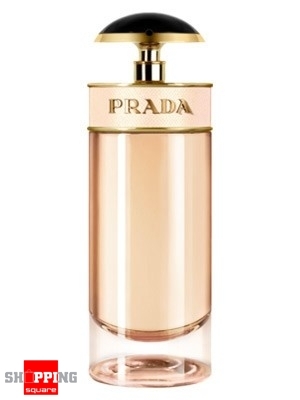 Deal: $ 83.95 GST Inc.
Prada unveiled its gourmand caramel scent named Candy in 2011. In April 2013, the house lunches its adapted version under the name of Prada Candy L'Eau. Like the original, the new version is also signed by perfumer Daniela Andrier. The face of the advertising campaign is French actress Léa Seydoux. The promotional video was directed by Wes Anderson and Roman Coppola.